Baileys ongoing campaign reminds us that, after a long day, it’s never a bad time for a Baileys. Infused with an environmentally conscious image, the brief gave each influencer the freedom to draw upon their culinary and creative resources, and to produce a clean and beautiful aesthetic. The essence of this campaign was always centred around curating the personal space of solace that Baileys has always helped facilitate. 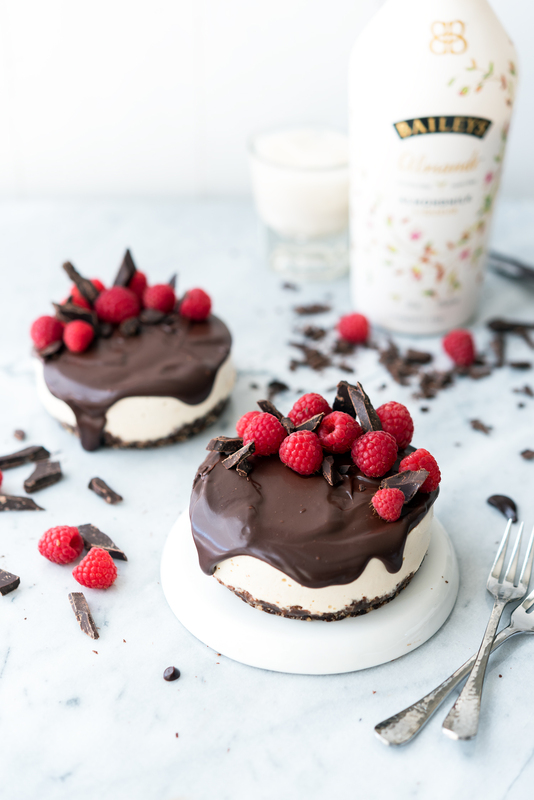 By encapsulating the flourishing popularity of food bloggers and photographers alike, Whalar was able to source the perfect content creators to evoke a fresh and comforting image for Baileys latest collaboration. 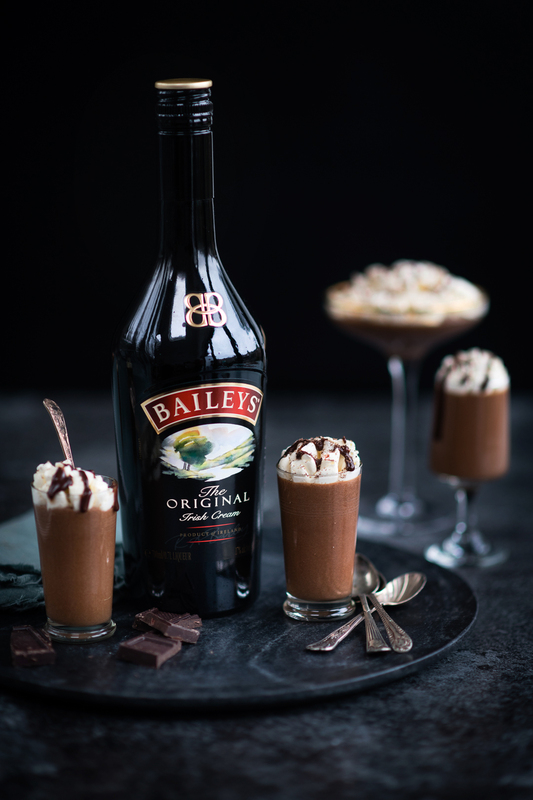 Working with food bloggers marries effortlessly with Baileys, in that it bestows the creative decisions, regarding both recipe and aesthetic, directly to those who know best. Through the versatility of the Irish Cream Liqueur, the dynamism of this strand of advertising is personified within the spirit of collaboration, as well as providing a plethora of exquisite examples to both mirror and indulge. 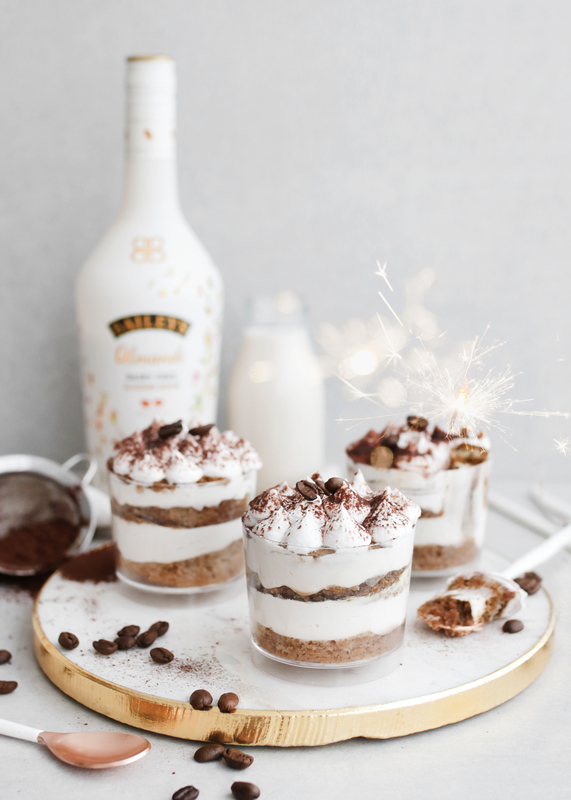 For Lucy Parissi (@supergolden88), her post showcased the alcoholic beverage's flexibility, specifically how Baileys can be tailored to suit any mood – Perfect for when you want to impress guests or just hide under a blanket and indulge solo, one heavenly mouthful at a time. Within each piece of content, the open brief fuelled both the importance of branding, while maintaining an image that crystallises Baileys' interpretative nature. Consistency of tone and framing remained key, with the idea that this would provide aesthetic harmony with the ethically sourced identity of each piece. 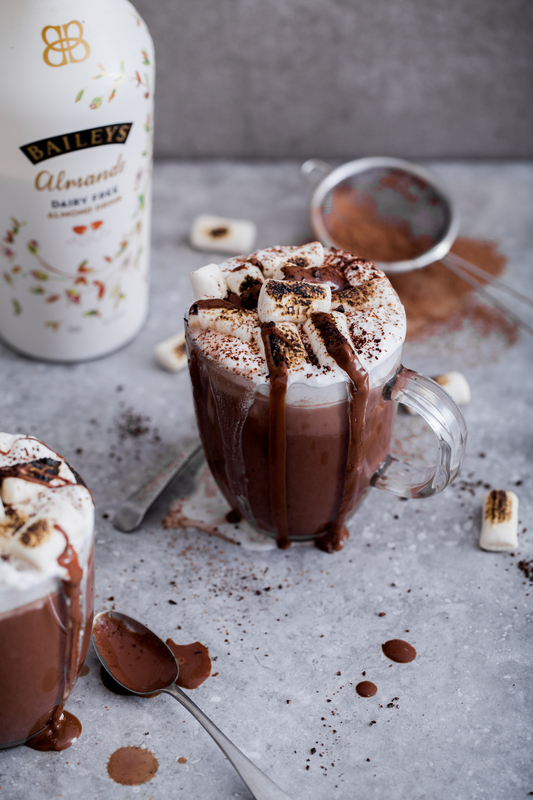 Evident in both the use of the much-loved, classic Baileys Bottle, as well as the fresh introduction of the Dairy free and Vegan friendly, Baileys Almonde. The crisp, light bottle was strategic in projecting the dynamism of this collaboration, while retaining the brand’s familiar appearance, which served to maintain its classica glamour we all know and love. There’s little doubt the Baileys Almonde represents a modernisation of a classic brand; marketed under a clean, confident aesthetic that consumers and influencers can equally identify with. This impression continued to resonate through the creators we contacted, as did their individual ingenuity, which remained fundamental in supplementing the campaigns creative edge. Stacey Horler’s (@goognessisgorgeous) feed evokes consistently elegant - vegan and gluten free - content. The presence of her crafted image within the campaign represents the shift in Baileys thinking, immediately showcasing the campaign’s wider and contemporary reach. Stacey’s engagement with the campaign reflects this - echoing the importance of upholding Baileys known desert/treat identity, within a rapidly evolving vegan market. What was the inspiration behind creating the content? Well I'm a massive chocolate lover and have the biggest sweet tooth, so ultimately I had to create something with chocolate. Drinking lots of hot drinks, like hot chocolate, is my way of getting through through the winter months so a Baileys hot chocolate seemed like the perfect fit. What do you think of Baileys vegan friendly product? Sweet, creamy, totally delicious and even better than the original! Another great addition to the growing vegan market. Initial thoughts when you were approached to endorse a Baileys product? I was excited to have the opportunity to work with a main stream brand to promote a vegan product that's been eagerly awaited! The #DontMindIfIBaileys campaign finds results within collaboration as it works with talented influencers. This simultaneously enhances each piece of content –party due to the authority of a mainstream brand – thus allowing for each creator to convey, both their recipe and individual message, through the powerful lens of tailored advertising. Holly Jade, @thelittleblogofvegan (and Food Blogger of the year 2017), projected ingenuity and enthusiasm, both in her creative talents, and within her kind response regarding her involvement with the campaign. Your Tiramisu pots really stood out for us, what inspiration did you draw upon to create the piece? When I thought Baileys, my mind went to coffee and cream! I wanted to create a dessert which was luxurious, yet easy to make. Baileys, plus coffee and cream sounded like to best pairing to me and they turned out perfectly! How did you feel about working with Baileys and what are your thoughts on their new vegan friendly product? I absolutely loved working with Baileys! They’re a brand I've known of for years. I am over the moon they’ve brought out a vegan/dairy-free option, which tastes delicious! The Almande is ultra creamy, perfect to go in desserts or to enjoy for special occasions! I also LOVE the new white bottle, its gorgeous! Having the first dairy-free option in their line is honestly amazing! Very happy they’ve done it. What are your thoughts on the evolving classic brand? And what is the best way to enjoy Baileys? Let us know on the comment section below and via our socials.